The Fashion Friday deal at Cents of Style will have you feeling like spring! 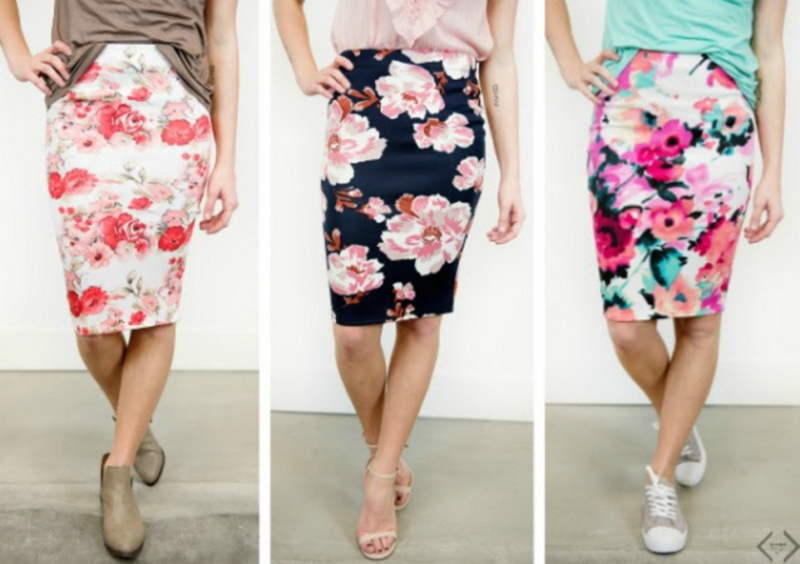 They have all their floral skirts on sale for $19.95 shipped when you use coupon code FLORALSTORY. I’m wearing the Ayden English Garden skirt above. It looks fancy and stylish and feels like I’m wearing my pajamas. The fabric is so soft and the fit so comfortable, that dressing up kinda feels like you are cheating. Whether you wear this with a cute t-shirt or dress it up, you’ll want to live in the skirt! Normally I’m not a colorful clothing person and had zero items in my closet with a flower print. So grabbing this skirt was kinda out of my norm. 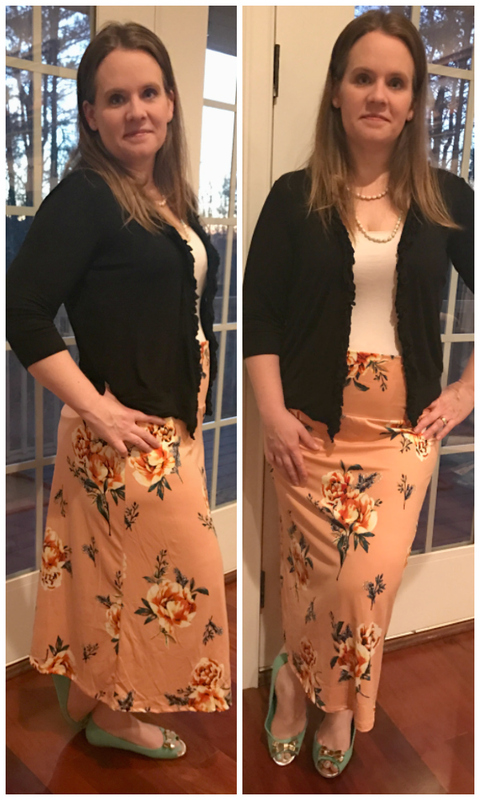 My kids all saw this skirt and instantly fell in love. Me too for that matter. It came in the mail and I immediately put it on. Something about it just makes you feel brighter. There are so many different styles, colors and designs to pick from. Now that I’ve started dabbling in floral I feel like it may become a new habit. I love all of these prints and colors! Sale runs through 2/19. Shipping is FREE.